Quebec City was founded by the French back in 1608 when Europeans first settled here to make their claim in the New World. However the name is an indigenous one, literally meaning “where the river narrows”, as the Saint Lawrence river comes to a close on the east of the city. 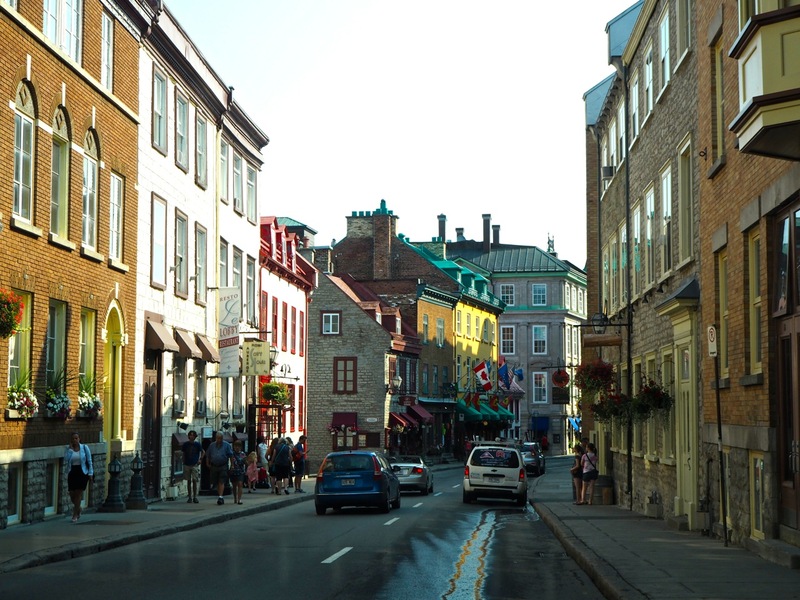 While it was eventually overtaken by the Brits and is now a part of Canada, Quebec city and the Quebec region as a whole has retained its’ French culture, food, and of course, language. The official language is French, however as an English speaker you won’t have trouble finding friendly locals to point you in the right direction, as English is also widely spoken and taught in schools. The weather plays a key role in what type of experience you will have here in Quebec City. While summer remains the most popular time of year for visitors, Quebec City comes to life as a sort of winter wonderland if you will, over the colder months. Through the later part of January and into early February is also a busy time in Quebec, as the city holds their annual winter carnival. If you do decide to visit during this time, be sure to make your hotel and restaurant reservations in advance! A new circus has come to town…. and best of all, its free! Each night the show “Crepuscule” opens its doors to waiting lines of visitors and a few inquisitive locals for a free outdoor circus show at the Agora. This isn’t ‘just another hotel’, it is the city icon in many ways. Standing tall and almost towering over much of the city, this hotel is not only the most expensive address in town, but also one of the most talked about. 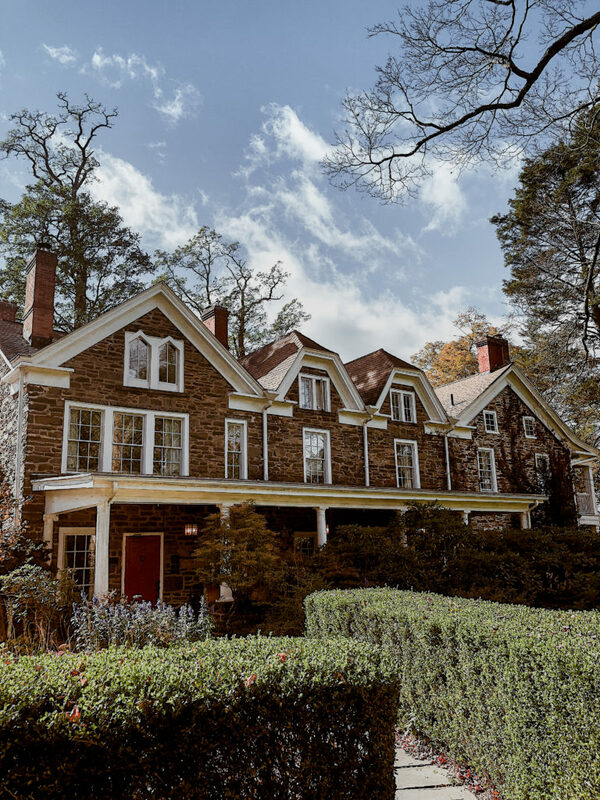 Everyone who is anyone who has stayed here – I’m talking the King and Queen of England, Grace Kelly, Charles de Gaulle, Ronald Reagan, and many other notables. If you get a chance, pop inside to enjoy afternoon tea or a pre-dinner drink to experience a little of the hotel for yourself. This is an active military installation that adjoins the Plains of Abraham and is certainly worth a visit if you’re interested in the history of Quebec. Another great site to see is the Parliament building, located just outside of the city walls and home to great lush greenery in the summer, or a thick layer of snow in the winter. Many events take place in the Battlefields Park causing a large portion of the city to flock here on occasion, but every single day you will also see many locals running, visitors lazing in the sun, or playing in the snow in winter. The park is gigantic and a great place to get lost if you’ve already spent a day or two exploring the city. Although not as impressive as the Notre Dame Cathedral in Montreal or indeed the Cathedral in Paris, the Cathedral-Basilica of Notre Dame in Old Quebec is a great pitstop in your day to poke your head in and take a look around. All of the churches in Old Quebec are free to visit, though a donation is graciously accepted. Located just 15 minutes out of the city is one of the cities’ most popular tourist hotspots, the Montmorency Falls. Although not nearly as impressive as Niagra Falls, this is a great opportunity to escape the city and a fun activity with kids. Whilst out this way, if you have a car you absolutely cannot pass up the opportunity to inspect Île d’Orléans. This island feels a world away from the city and has a distinct countryside appeal, however is just 10-15 minutes out of Old Quebec! Here you will find many local vendors and farmers selling their produce – if visiting in summer, don’t pass up the chance to grab some fresh roadside strawberries! Leaving from the ferry docks with daily departures are the 3-hour-long AML cruises along the Saint Lawrence river. If slow and steady is more your pace, this is a great alternative to walking all day. If you’re visiting Quebec in the winter, you’ll be delighted to learn you can ski and snowshoe right at your fingertips! The slops are only 20 minutes away or you can head to Abraham Plains for some fun in the city. There are only 2 ice hotels in the world and one of them is right here in Quebec…. or at least 10 minutes away by taxi in Charlesbourg! The ice hotel is open from late January through to early April. This is a great summer alternative for families as it is home to a water park and go-carts, or, in the winter is home to tubing and ice skating! I couldn’t fault my dinner experience at Le Cercle, a super low-key restaurant and entertainment venue a short walk out of the Old City. This was by far my favourite dining experience in all my time in the Quebec region, not just Quebec City, and the best part!? It is by no means overpriced or overdone. 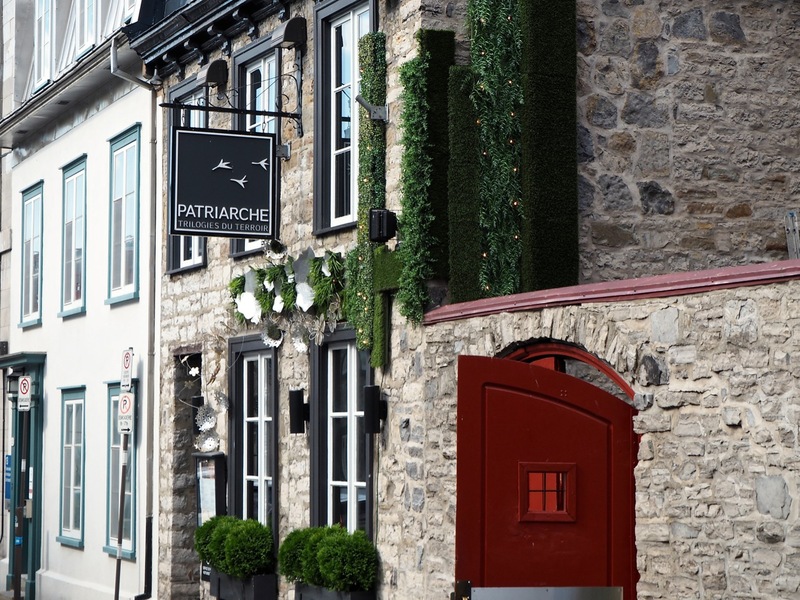 Although I didn’t get the chance to dine at Patriarche, there’s no denying this is renowned for being the premier dining location in the entire city. While you’ll need to book well in advance and be prepared to empty your pockets, my food tour guide assured me the experience is entirely worth every penny. So if you’re up for something special, this is the spot! 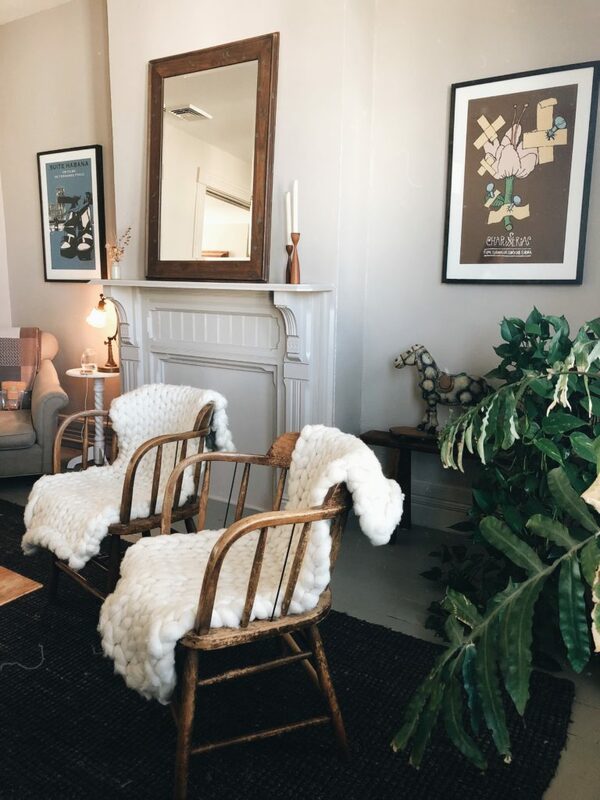 If you’re after something casual and central, look no further than Chez Boulay bistro on St Jean, the cities’ main shopping street. You simply cannot come to Quebec without eating Poutine, as it is here where the dish was born. Essentially poutine is thick french fries with gravy and cheese curds on top. It doesn’t sound fancy because it isn’t, but how does it taste!? Hard to beat! Quebec region is full of artisans who specialise in their given fields, and there certainly is no shortage of cheese artisans! Whilst in the city be sure to try the local produce as it will more often than not pop up on the menu for dessert. Quebec is also full of chocolatiers and the city is no exception. This also makes for a great take home gift if you can muster up the self control to not eat your goodies before returning home! Although bagels are more of a Montreal phenomenon, you’ll still find them throughout Quebec City. If you’re looking for a quick and easy breakfast to go, a bagel is about as reliable as you’ll get. Dinner at Le Patriarche may have been the nicest meal I’ve had. While it’s expensive, when you consider what you’d pay in New York or London for something comparable, it’s not as bad. The Ice Hotel is really cool as well, though I don’t think I’d enjoying staying overnight. You’re absolutely right, though – when snow is on the ground, Quebec City is absolutely magical! That’s definitely a place I need to go – I love the Quebecois accent! Great profile – I absolutely love QC. One of the most charming, beautiful places in Canada! Nice post! I love both Montreal and Quebec City immensely. During my last visit to Quebec City, I enjoyed one of the free outdoor circus shows and managed to visit Montmorency Falls. 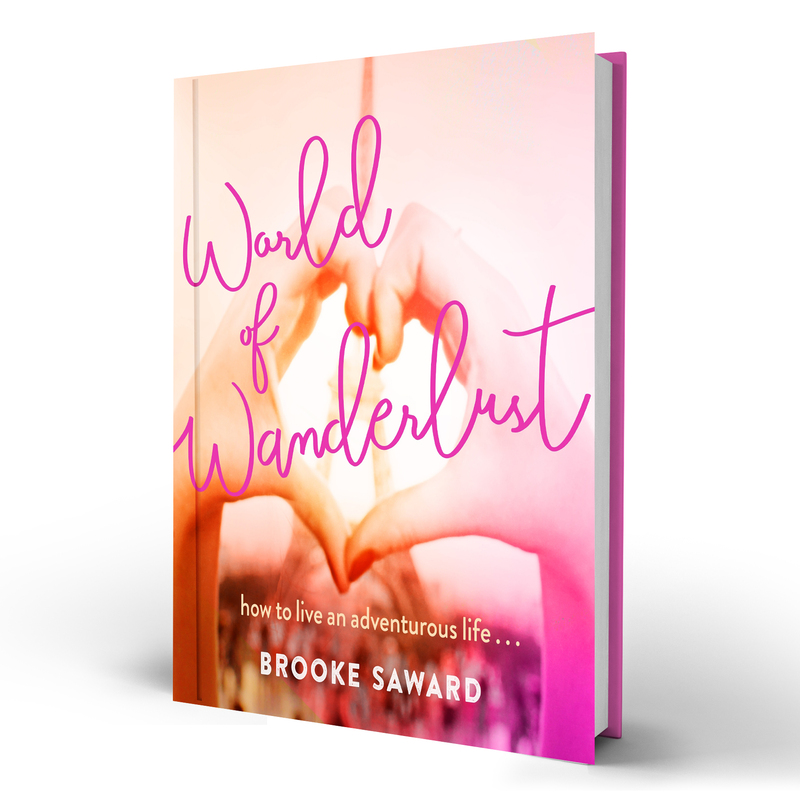 Such a pretty place, and these are great tips! Wow! Such a helpful and comprehensive post! I’m impressed how quickly you’re able to turn this around while also traveling. Having just returned from assignment in Morocco, it is a balance to write my travel posts and stay in the moment abroad. I will definitely need to visit Quebec! Quebec city girl here! At the Chutes Montmorency it is also possible to do Via Ferrata (which is kind of rock glimbing, but more safe) and it is really incredible and kinda scary! So happy you loved our city! A free circus? That is absolutely marvelous! Do you have any photos from that? Another QC Honeymoon graduate here! We went in August of 2014 for 8 nights. 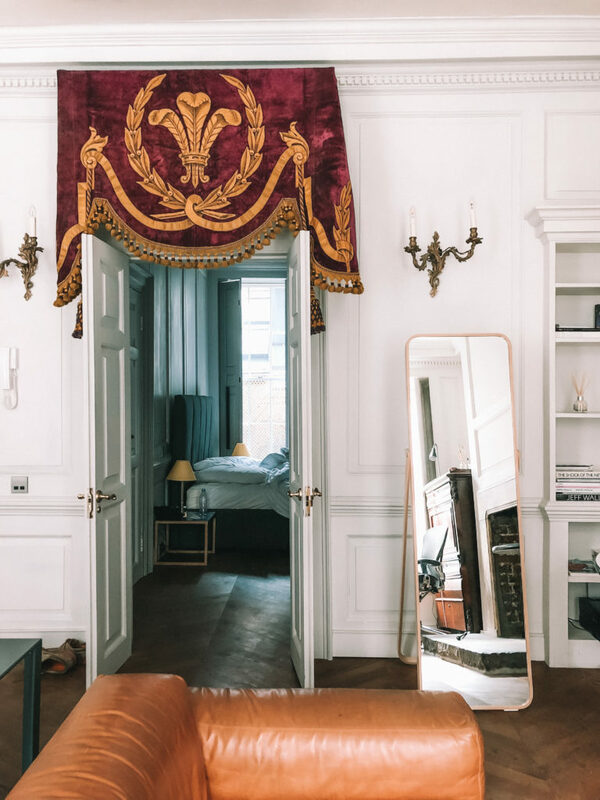 Stayed in the old city for the first half of the trip, then for the second half we transitioned to a hotel in the younger Saint-Roch district. We did basically everything you mentioned above (apart from the Ice Hotel, obviously! ), as well as: Cirque du Soliel on limited engagement at the port, antique shopping on Rue Saint Paul, the farmers’ market at Vieux-Port, and attending the Festibiere de Quebec beer festival at the marina (HIGHLY recommended!). The city is so incredibly charming–all I want to do is go back! My husband and I honeymooned in Quebec City in December (we went the non traditional route with a winter honeymoon) and I couldn’t have been more thrilled with the city. We went dogsledding, walked ALL around in the city in the snow (SO romantic and picturesque), cozied up by fires, and just genuinely enjoyed our time there. There’s a market near the river that has AMAZING macarons and the Auberge Saint Antoine was the best hotel I’ve ever stayed in anywhere — highly recommend if you go back! Quebec is next on my must-see list. Being honest, your posts are what convinced me to visit Quebec next summer – and I couldn’t be more excited! These pictures are just increasing my wanderlust more. I lived in Montreal for 8 months and never visited Quebec City! I think it’s complement to Montreal in that I had lots of stuff to do there, but Quebec City is definitely a place I wish I had visited while I was so close! Quebec sounds amazing! I’ve always wanted to go to Canada, it just seems like it couldn’t be any further away from Melbourne! Loved this post! I’m from Montreal, but I’ve visited Quebec City many times and it’s a really beautiful place. HOW COOL IS AN ICE HOTEL!! Quebec seems like an amazing place. oh how i wish could visit someday! It looks beautiful! Can’t wait to visit Canada!